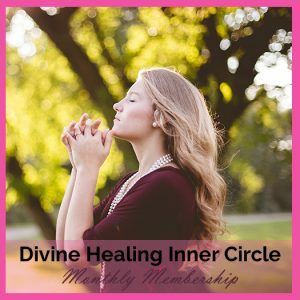 Monthly membership with Wendy to grow your spirit, clear your blocks and hear the divine messages meant just for you. A 9-month training program in energy healing, developing intuition, and incredible transformation. Everyone has the ability to heal and be their own healer. The world needs the light you shine when you intimately and intuitively know your Divine SELF. The School of Intuitive Studies is the place to be for learning how to develop your intuition. You will learn how to transform yourself through energy healing courses online and understand how to live more Divinely connected. The School of Intuitive Studies is the place to come if your heart and soul crave a deeper understanding of who you really are. 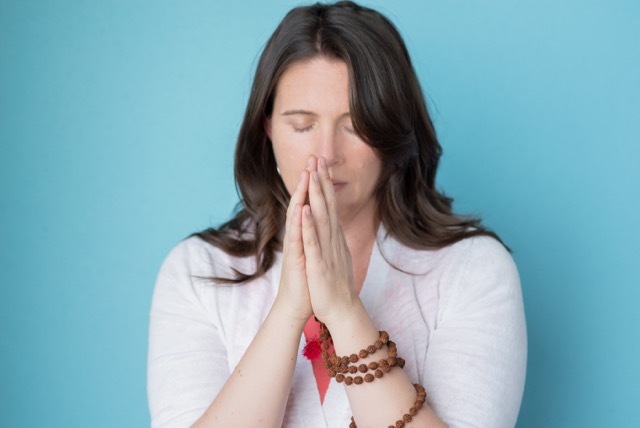 Through the teaching of the founder Wendy De Rosa, you are invited to go deep within to understand your energetic anatomy and what’s happening in your body. From there you will learn how to clear negative energy and emotional blocks that no longer serve you. You will strengthen your over-sensitivity or empathic nature, and connect to your True Self. This is the voice of your intuition. Having clear intuition helps everyone make better choices. Strong intuition helps you make better decisions in business, your personal life and in relationships. This facilitates living a more fulfilled life. Intuition is a natural sense we have. It is our soul communicating to our conscious mind. It is there to guide us on our path. Everyone has it. Not everyone listens to their intuition. When you don’t listen clearly, you make mistakes. Consequently, you angry for not listening to your intuition in the first place. All of us have intuition. However, many of us do not have clear or accurate intuition. This is a sign that there is an emotional block or block. It may be you are hearing fear or anger, not clear intuition. The great news is that the School of Intuitive Studies, an online energy healing school, offes energy healer training and intuition training to help you develop intuition and your healing skills. If you are seeking how to clear negative energy, receive intuition training, connecting to the Divine, experiencing chakra balancing and healing, spiritual healing, meditation, and over-all personal growth, you are in the right place! 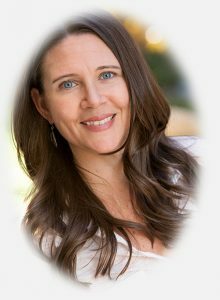 Wendy De Rosa is a powerful and Divinely connected intuitive healer. She has created energy healing courses online, live courses, retreats, and energy healing certification opportunities for you to live your true Self in the world. Visit the online course offerings and discover how Wendy can help you heal, expand and be empowered. From attending a live event or webinar to mastering your own strong intuition and intuitive skills or transforming yourself through The Intuitive Healer Training Program or in tapping into the self with personal awareness, Wendy De Rosa has the gift of teaching and leading with empathy. 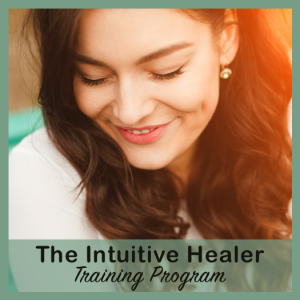 Offering a variety of energy healing courses online, you can learn about your gifts of intuition and experience healing, Wendy De Rosa and the School of Intuitive Studies are dedicated to inspiring self-healing and personal growth through enlightenment. Do you have the desire to heal yourself and others? Do you feel a heart-calling to step more fully into who you are? Master your own strong Intuitive skills. Understand how to develop your intuition. And facilitate transformation for yourself and others as an intuitive healer. Receive personal attention from Wendy in our 9-month, intensive mentorship-style program, The Intuitive Healer Training Program. Immerse yourself in expanding your knowledge of spiritual healing and development, energy healing, and consciousness-living with a variety of books, audio meditations, or experience on-the-spot, deep healing and releasing, by joining the Guided Mediation Club where you’ll have access to Wendy’s audio library of guided meditations and teachings. 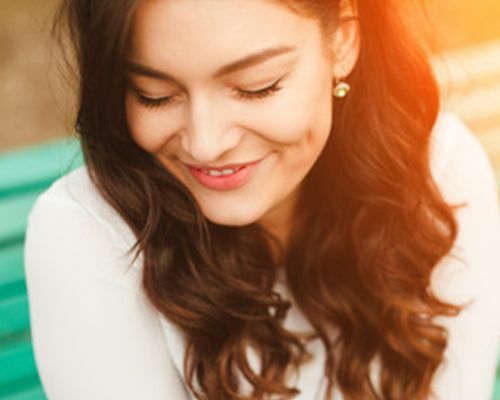 Learn how to clear negative energy, clear an emotional block or blocks, protect yourself as an empath and live more divinely connected by experiencing one of our online courses or live webinars. Our online courses and webinars are full of information, intuitive teaching, and guided healing. Get the most out of your personal transformation and intuitive healing through a live workshop or training with Wendy. Whether it’s through getting trained as an intuitive healer in the Intuitive Healer Training Program or a workshop, the transformation experience that happens through connecting live is unforgettable. View below to discover what’s trending now. For all events and program enrollment, visit our Events Calendar page for a more comprehensive look at what’s happening now!